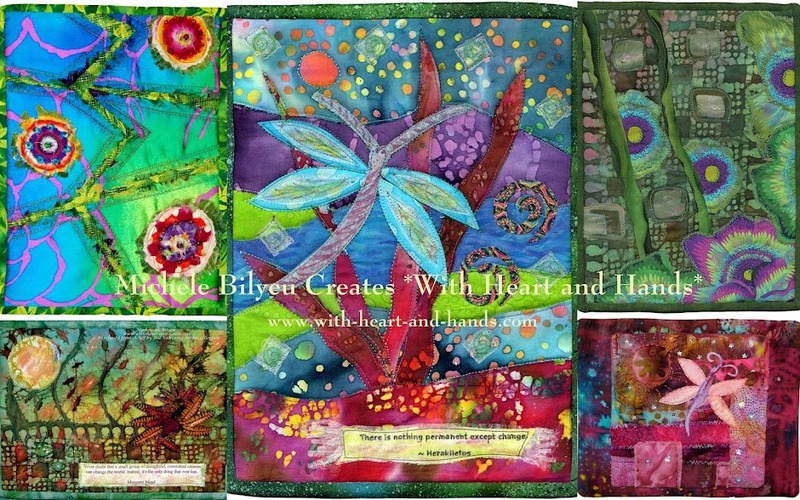 Michele Bilyeu Creates *With Heart and Hands*: Letting in the Light: With a Baby Quilt! 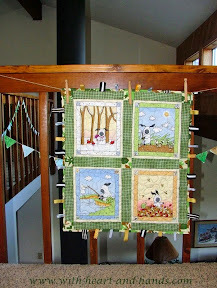 Letting in the Light: With a Baby Quilt! 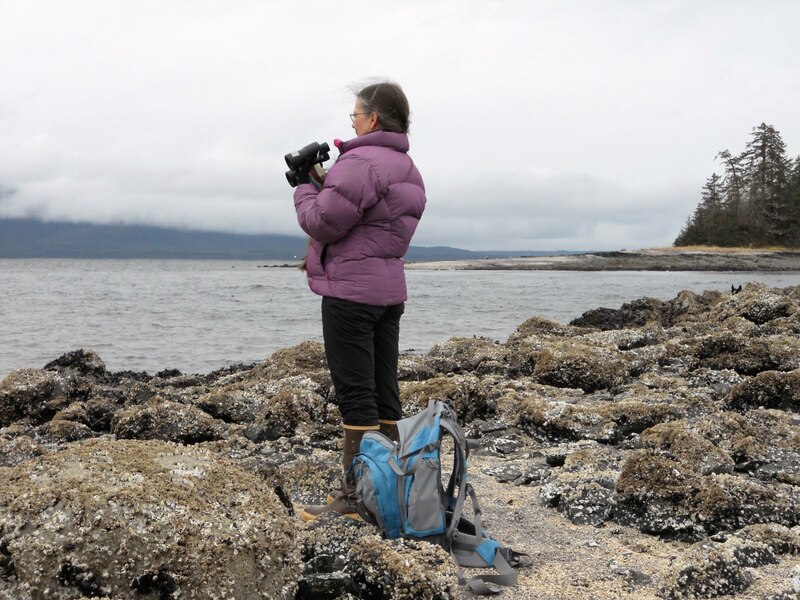 The very best part of quilting for me, is the love that a quilt can carry and in the giving of that quilt, how that love is passed on to someone else. I called it the "Letting in the Light" with my heart and my hands into another person's life. 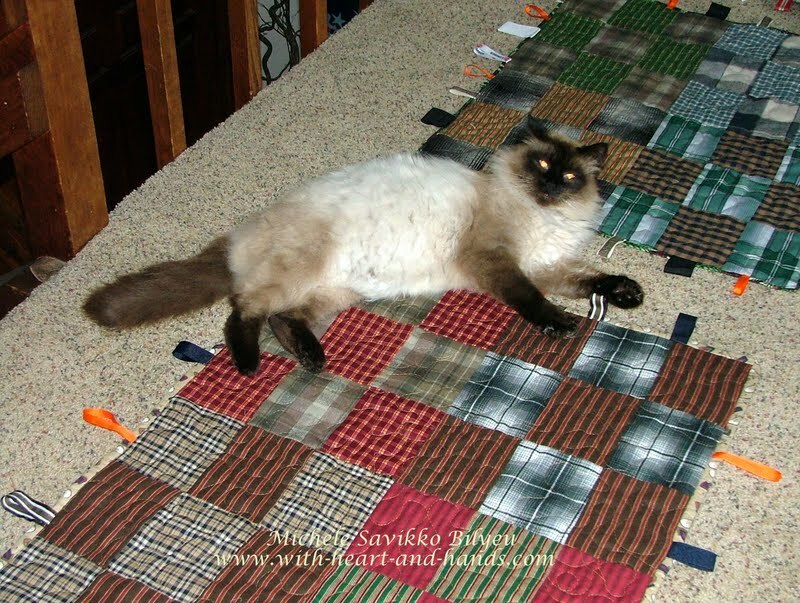 Sometimes, I know and have met the person to whom I am giving the quilt, and sometimes I have not. But the love remains the same, and the passing along of that love and the deep happiness it brings to me is so much more important than any ribbon or award or recognition I could ever get for anything I make or do. 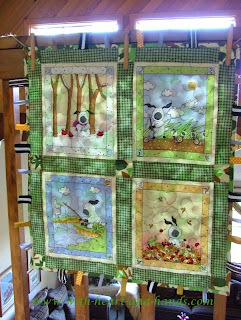 And whenever, I can, I hang the quilt either outside in the air and in the light as a sort of spiritual cleansing and bringing of the light and if it is raining, then indoors where the light of our clearstory windows can shine through the quilt and with intent, bring in goodness and grace that way. I keep prayer flags, of one kind or another, upon my railings year round and they, too, pass onto so many good thoughts, prayers, and positive intentions into my home, into our lives, and into whatever I am making or doing or giving from the heart. 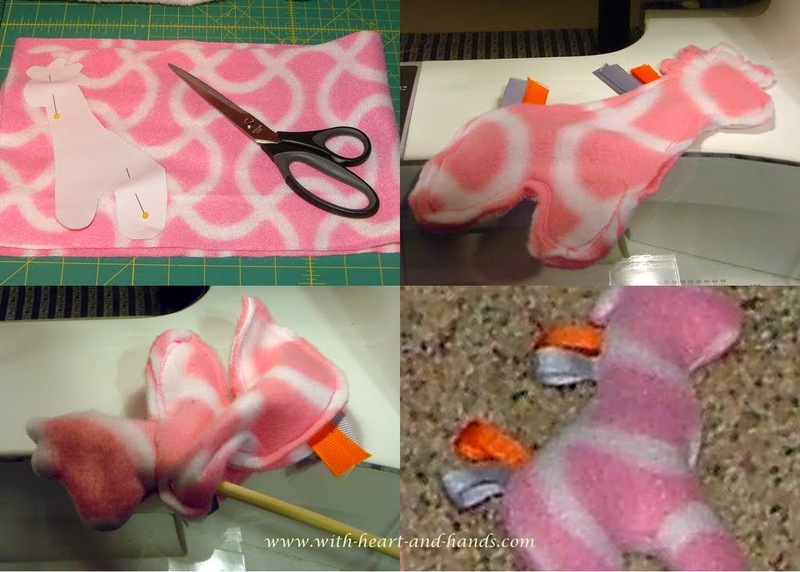 I've learned of the impending birth of several little ones in need of quilty love and nothing better in the world than the making of wee quilts for wee little ones! Whenever my mojo is lagging, my go to favorites are baby quilts, potholders, and cleaning the sewing room for fabric and bits of inspiration! Variety provides options and choices and while mine may seem diverse, they never fail to work. 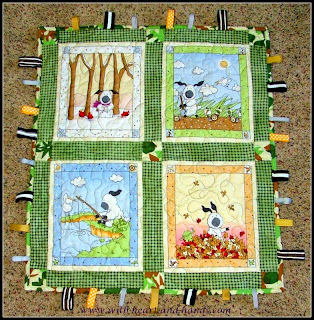 This little quilt is one of my fidget, fiddle or tag quilts. Names for the fun the bits and pieces of ribbon around the edges create for the owner, whether a little one or an elder with fidgety hands as in the making of my own Tag or Baby Fidget Quilts. Incredibly easy, quick, and SO much fun! 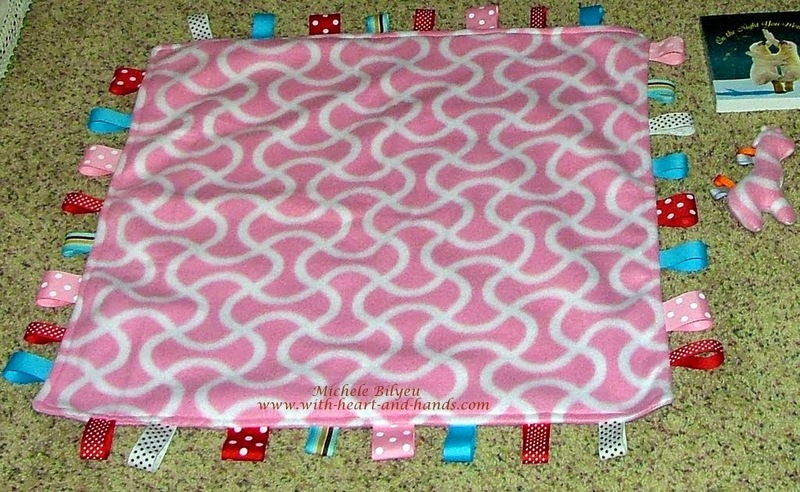 And you needn't buy expensive ribbons, anything will work..from bits and bobs of ribbon, to rickrack, to seamed shut bias tape, to even the bits of woven ribbons that tie up fabric purchases and I've used the woven fabric of free items like logo lanyards..anything works as long as it is cute, clean, and washable! See my other posts for more fun! You do so capture that feeling one gets from the giving of a quilt. It is such a joyful experience and fills one's bucket.. 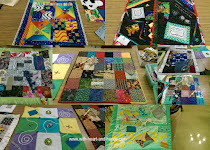 Thanks for this beautiful post- what a great way to start the day..
Again I feel our connection with quilts. Making a quilt is like bringing new energy, replacing energy, refreshing. A good friend of mine just went into hospice care and brought along the quilt I made for him when his wife passed. A quilt can keep giving love and energy, passing it along to others as the quilt is passed on. it is Sunday, the 24th around 8:20 am and I am trying as always to leave a comment that won't bounce back. 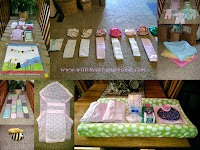 I do love your baby quilts and the tag idea is a very fun one!